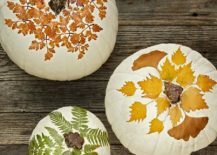 It is that time of the year again when fall brings along with it many amazing hues and also ushers in the first frenzy of a wonderful festive season that stretches into winter. 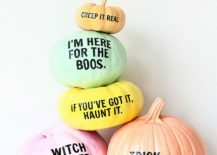 And as always, it is Halloween that kicks it all off with a hint of spook, some tacky motifs, and parties that are filled with everything ranging from scary to plain weird. 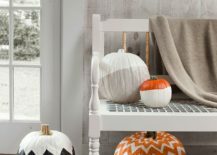 While the kids in the house start dreaming about candy, for adults, the first few weeks of October are all about getting the home ready for Halloween. 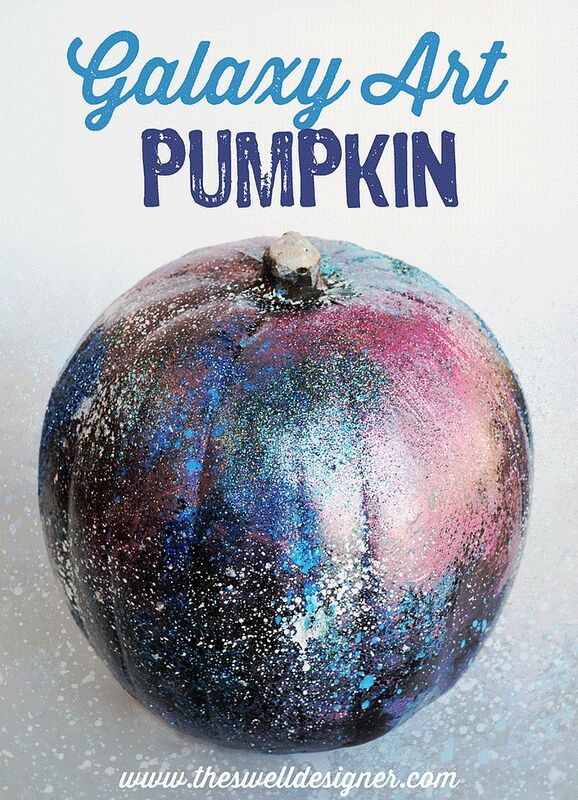 We start this year’s stream of inspiration in the most cheerful possible manner with gorgeous painted pumpkins. 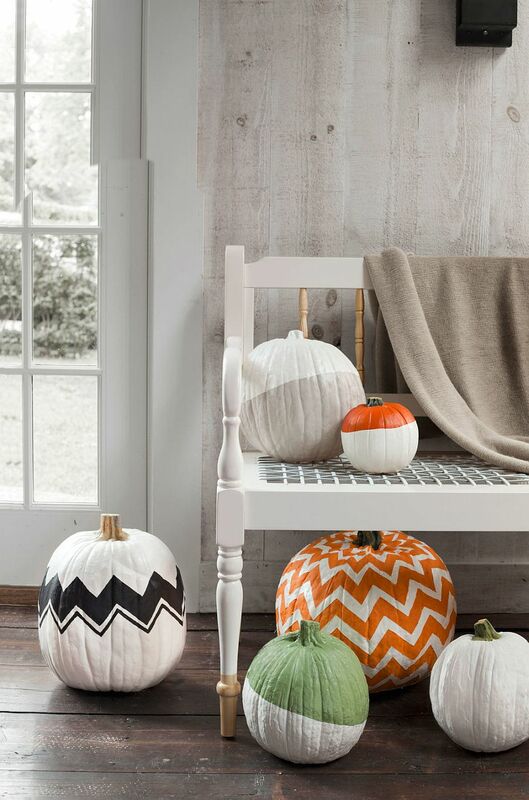 Painted pumpkins are probably one of the easiest ways to give your home a fall / Halloween-inspired look without going over the top. 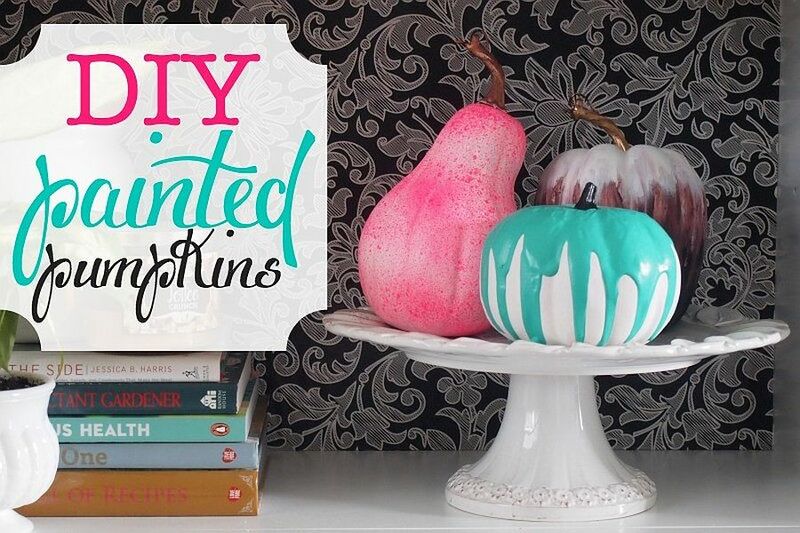 Since most of these cool DIY creations involve nothing more than pumpkins and paint, the task becomes even simpler. 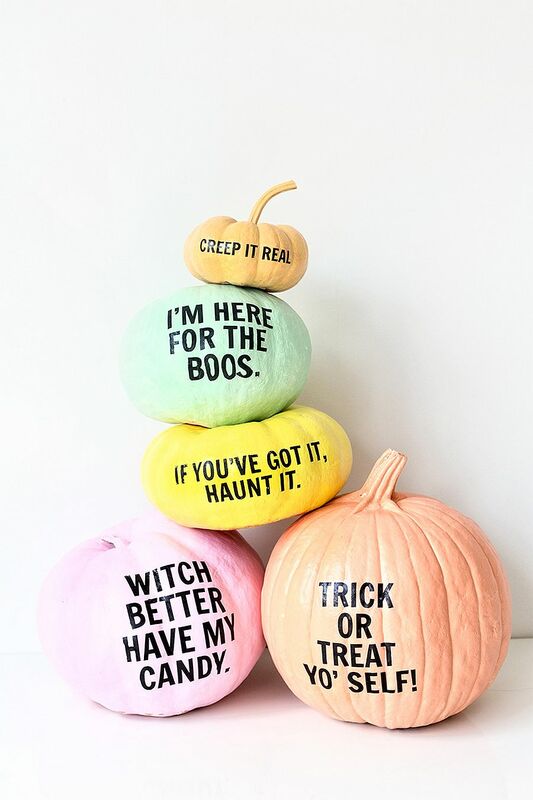 Add to this the fact that you do not need the knife skills that pumpkin carving demands, and this is definitely the ‘go to’ option for most of us. 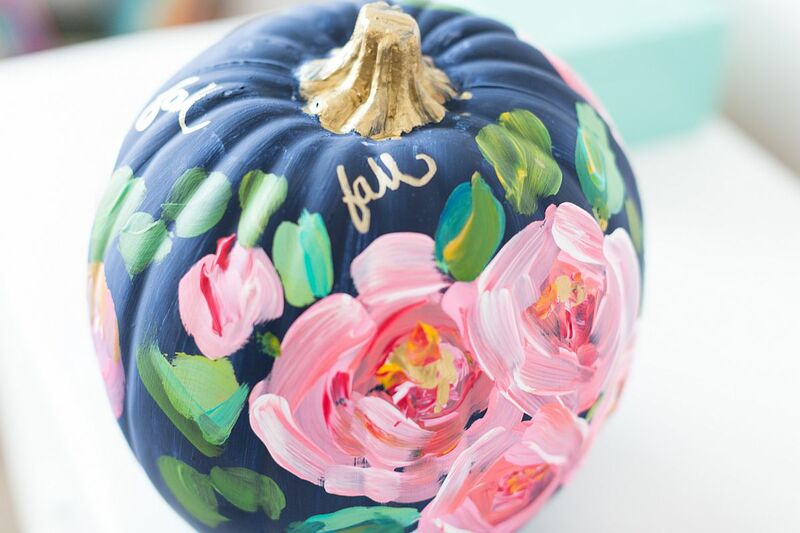 The 25 fabulous, colorful and trendy pumpkin painting inspirations on display today should get you started in the right direction. 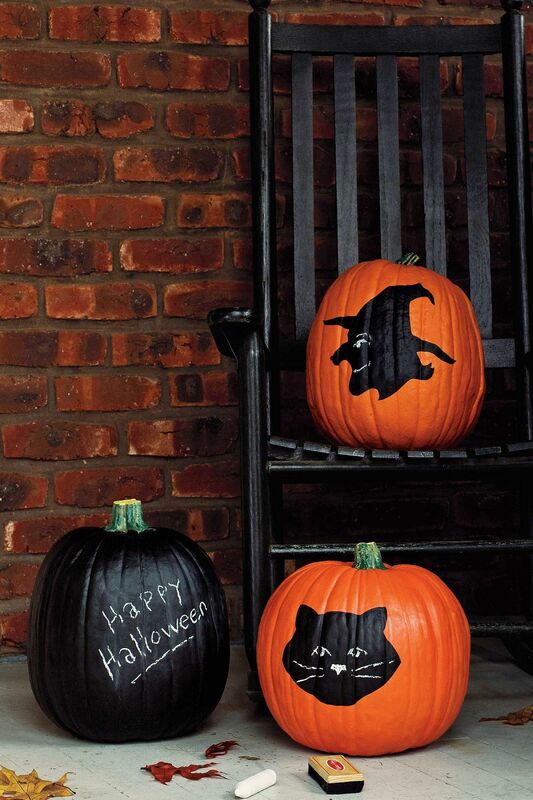 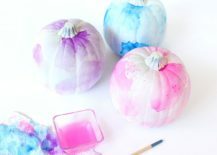 We unsurprisingly start off with a collection of pumpkin painting ideas that are perfect for Halloween. 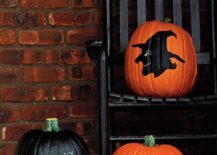 Involving motifs that range from spider webs and witches to bats and flying brooms, there is plenty to choose from here. 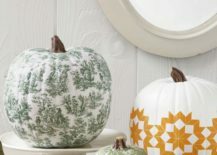 While it might seem a touch too complicated, all you need is a pumpkin, a stencil of your favorite Halloween motif and some paint to get started. 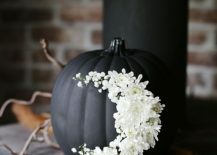 Obviously, black and orange are the two most popular colors here (once again, barely a surprise), but you can also work with white gold and that deep blue borrowed from images of haunting castles and graveyards… Time to get eerie with decorating! 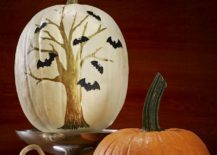 We do like decorating that explores the lighter side of things and moves away from the usual fall and Halloween designs. 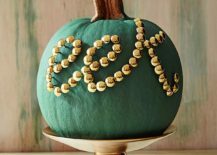 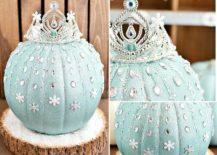 If you feel the same way, the inspirations below will surely delight you and inspire you to try out some of these cool DIY pumpkin painting ideas as well. 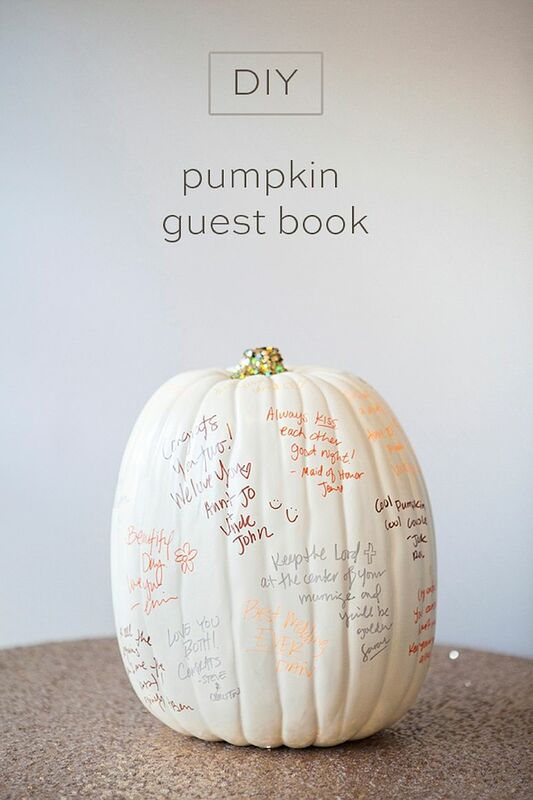 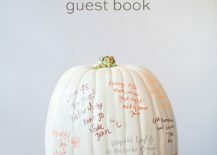 One of our absolute favorite is the DIY Pun-Kins idea that is sure to put a big smile on the face of all your guests. 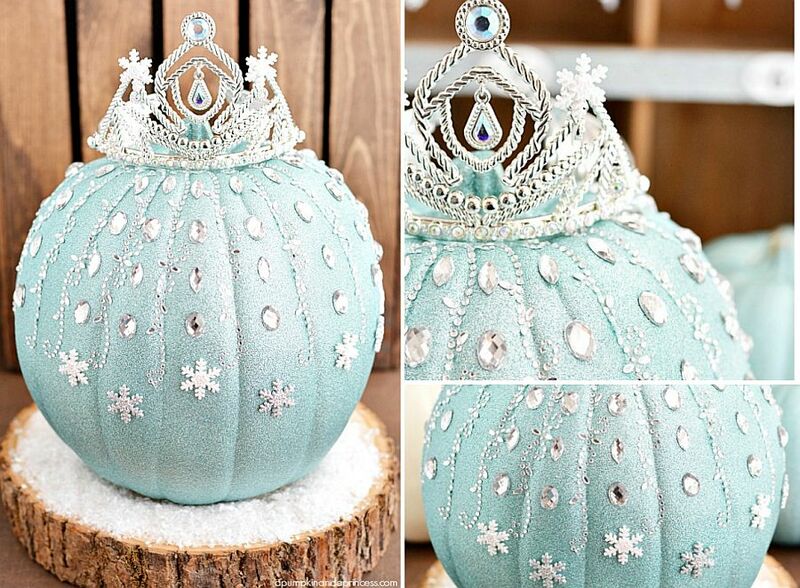 For those with a little princess around, the design inspired by Disney’s Frozen is a great choice. 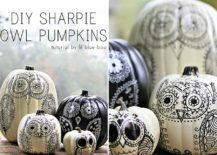 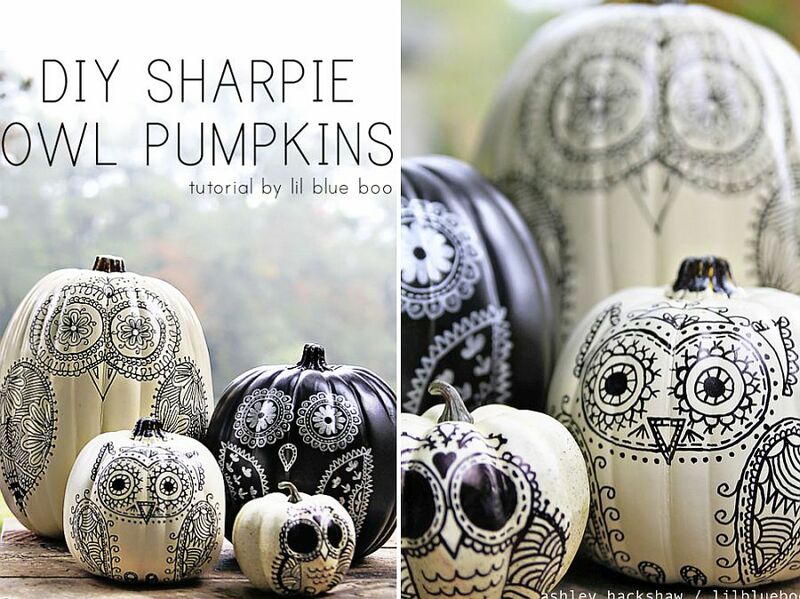 From Minion pumpkins to delightful sharpie owls, it is only your imagination that limits you with pumpkin painting. 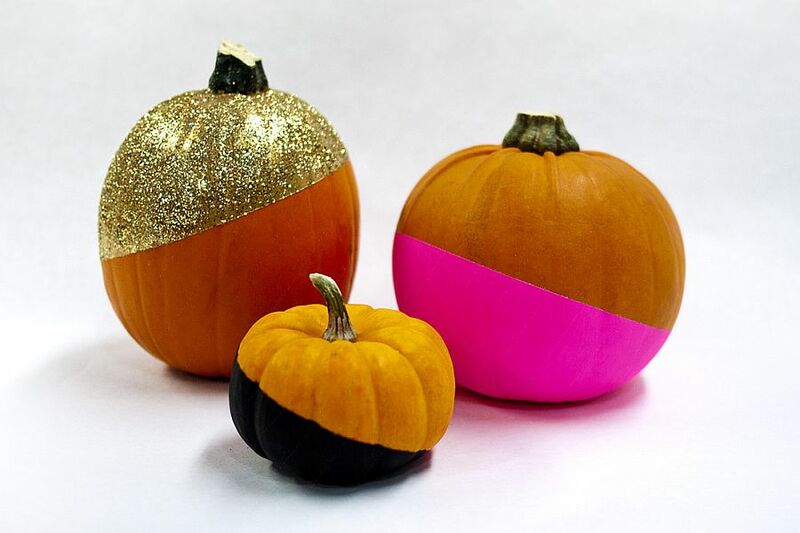 RELATED: It’s Pumpkin Decorating Time! 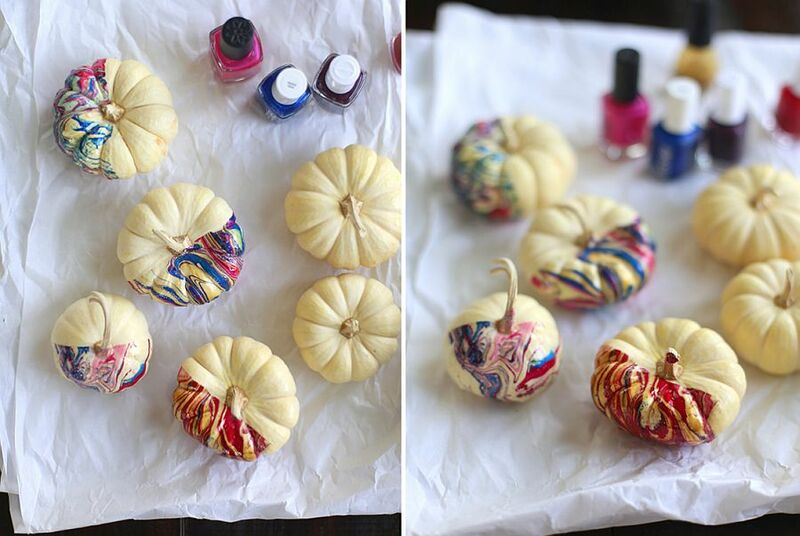 Don’t have time for all those elaborate pumpkin painting crafts? 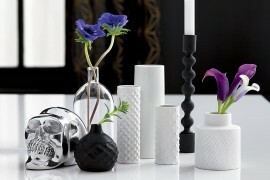 You need not feel left out, as we totally understand the pressures of daily life and its constant rush. 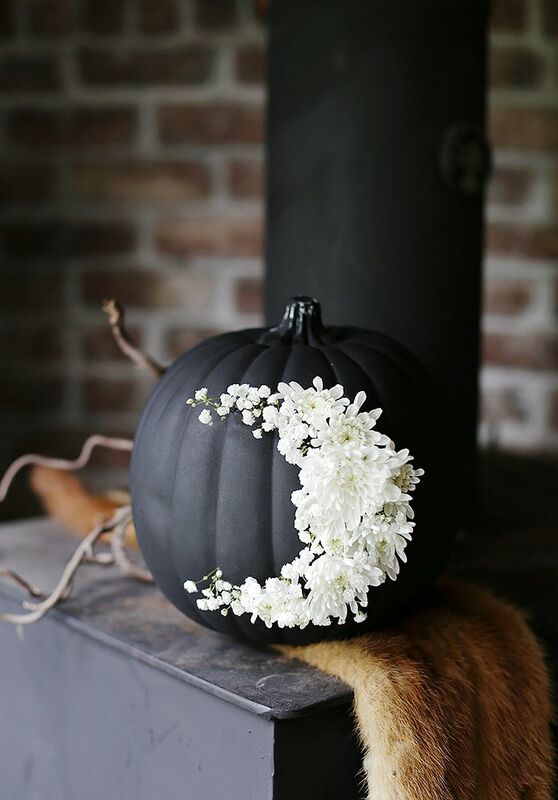 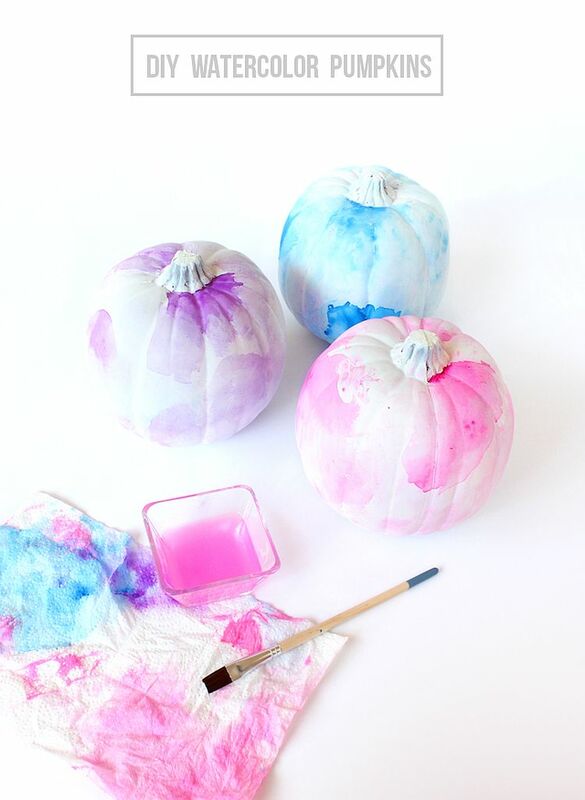 The easy pumpkin painting ideas below involve nothing more than just paint, some confetti, glittering crafting paper and few additional decorations (for those who choose to go down that route). 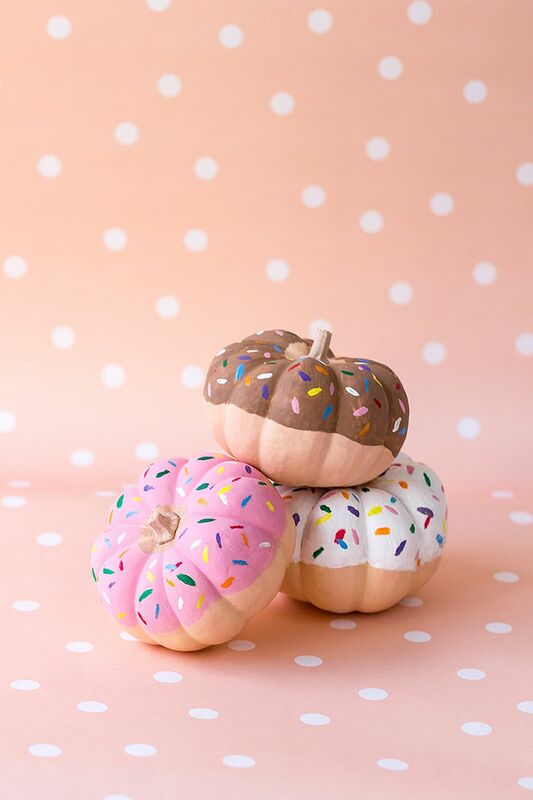 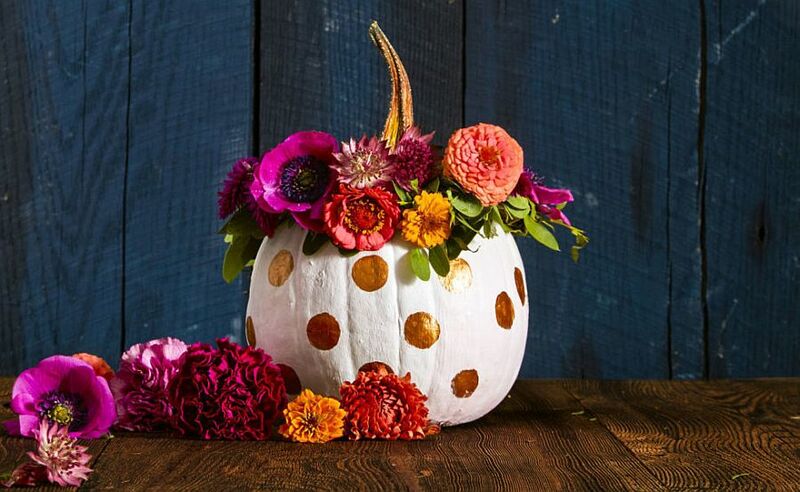 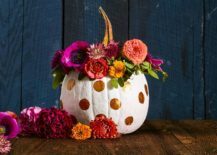 A paint-dipped look for pumpkins is definitely a hot trend that is super easy to pull off, while a design like the polka dot pumpkin takes very little effort and time. 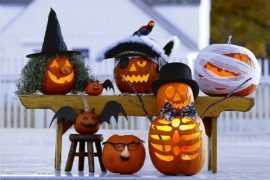 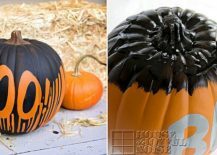 Just give it a try before you start thinking about buying Halloween decorations this year, and you will soon be hooked. 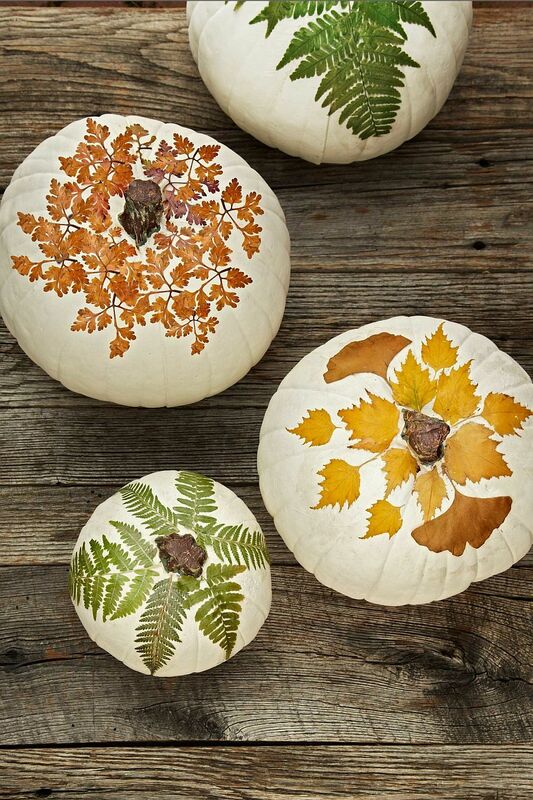 Maybe it is not time that bothers you but the fact that most of these beautifully painted pumpkins would seem out of place as soon as fall fades away. 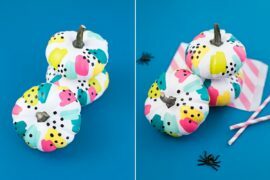 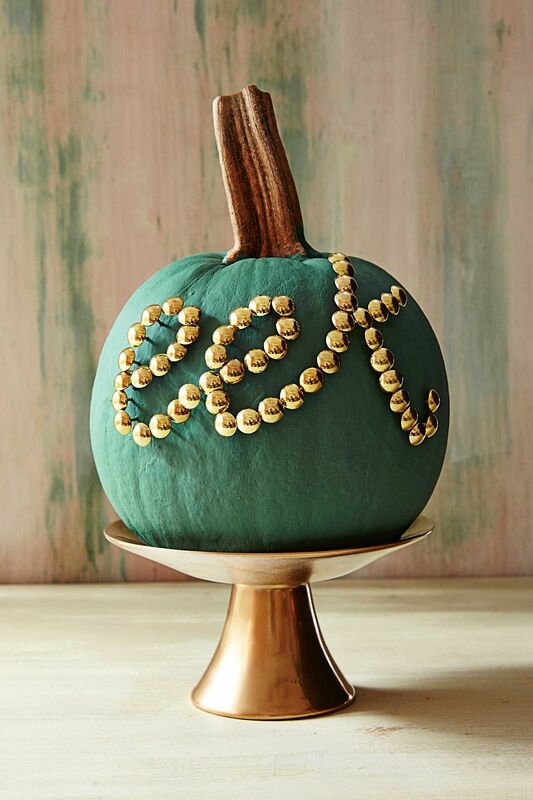 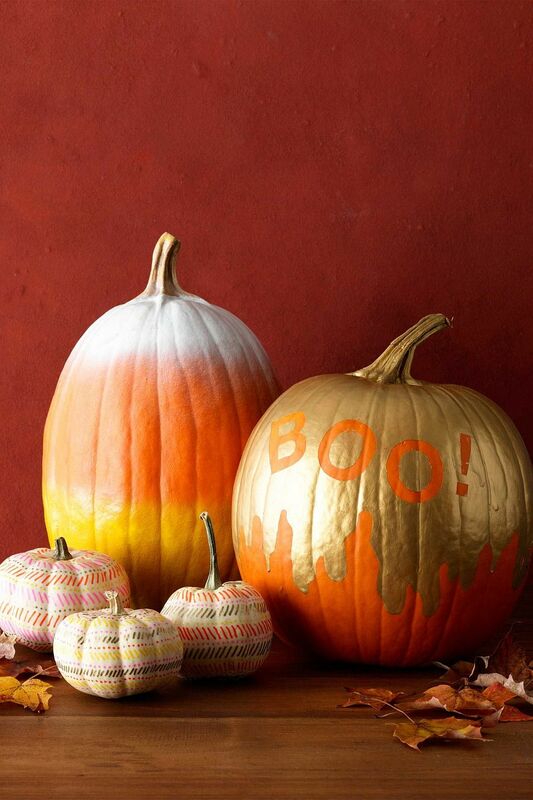 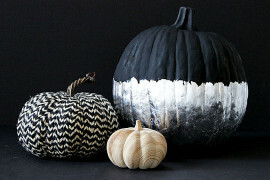 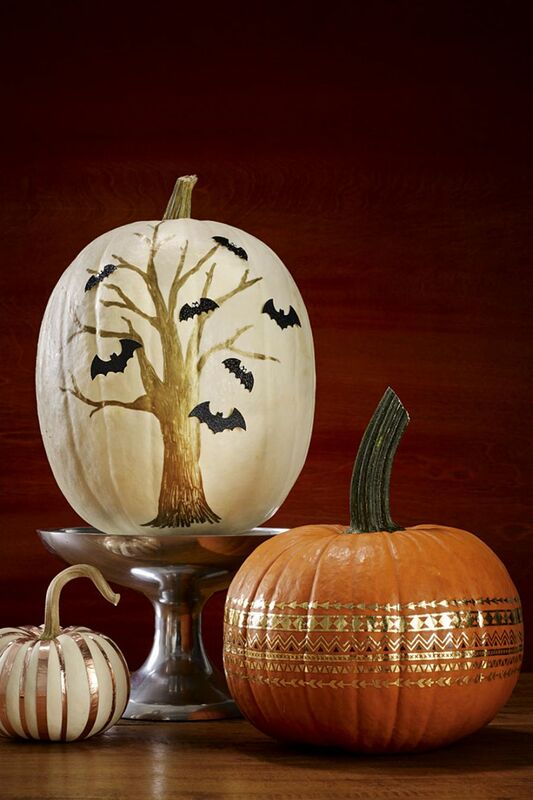 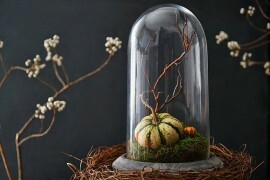 If that is what bugs you, then why not consider the trendy and chic pumpkin painting ideas showcased below?! 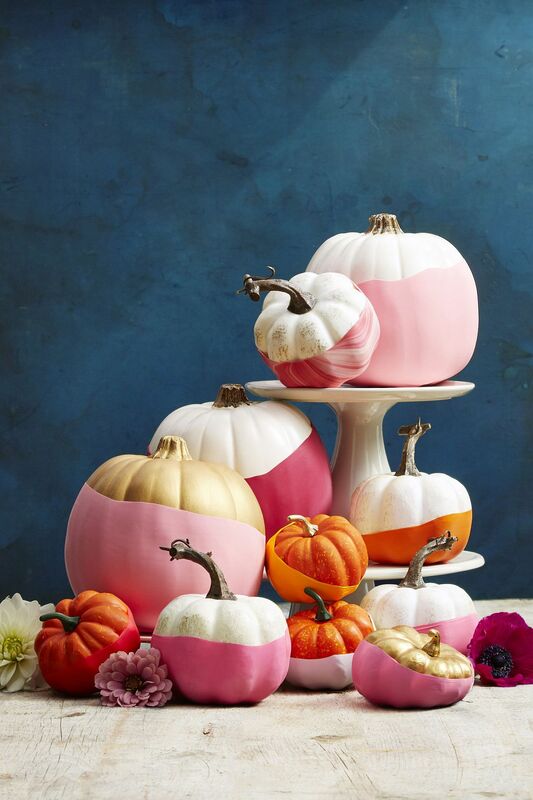 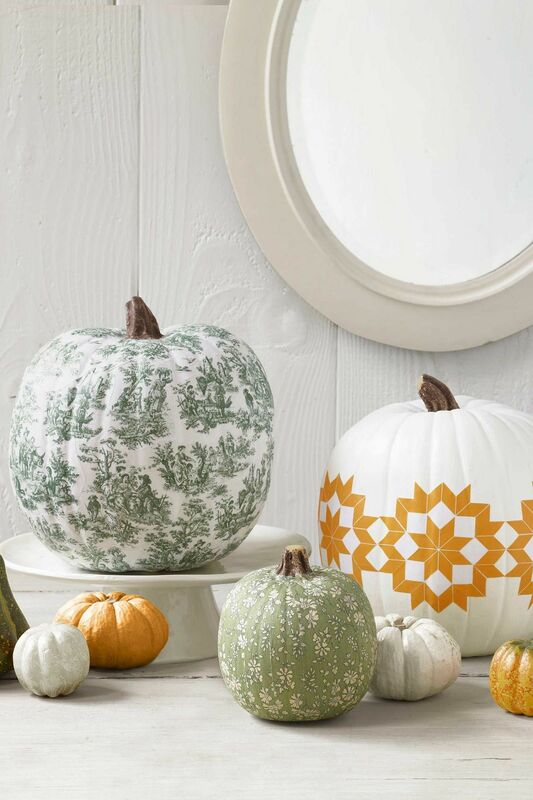 Whether you are a fan of geo motifs, glittering metallics, hot and trendy hues borrowed from the latest fashion week in Paris, or you just love natural motifs, these painted pumpkins do it all! For some of us, painting pumpkins can also be an arduous task that requires plenty of time, but to a blessed few, it is an absolute breeze and the perfect opportunity to showcase artistic skills. 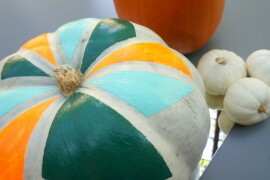 The pumpkin is just like any other canvas and has its own unique demands. 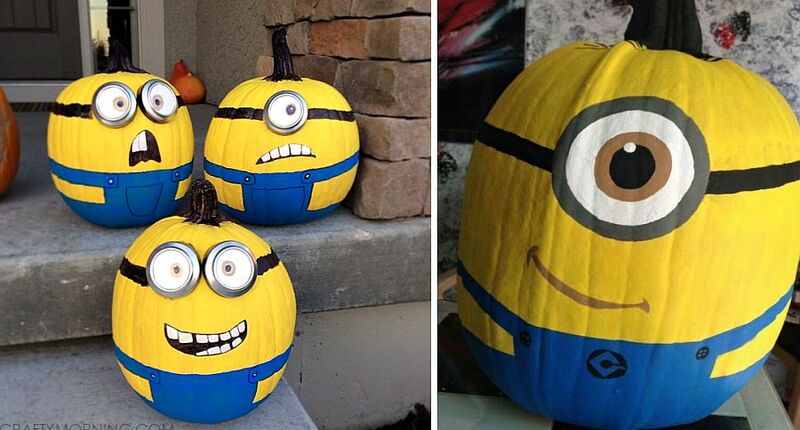 But master it, and you can craft masterpieces that will survive well beyond Halloween and fall. 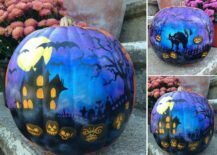 The ingenious and exquisite pumpkin painting ideas below depict everything from star-studded galaxies to delightful flowers and the crescent moon set against the dark night sky.